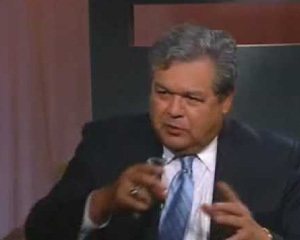 To La Paz and Back: How Does a Diplomat’s Wife Travel in the Andes? 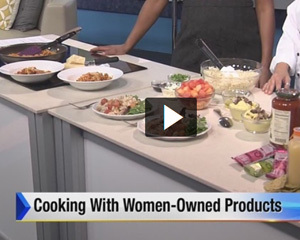 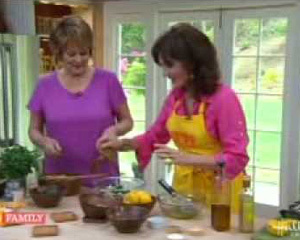 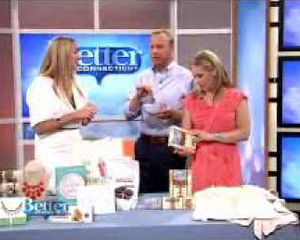 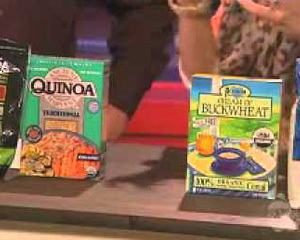 News4jax.com — Andean Dream quinoa pasta highlighted in "Cooking with Women-owned Products" on Jacksonville Morning Show. 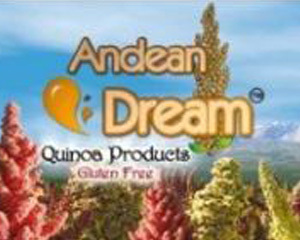 Gourmetnews.com — Andean Dream "Quinoa with a Conscience" (page 16). 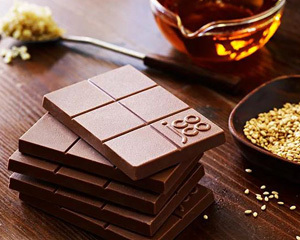 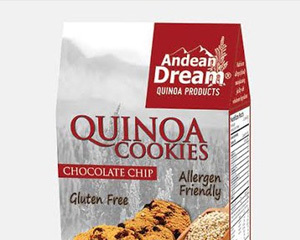 Self.com chooses Andean Dream cookies as one of "8 quinoa snacks that are healthy and delicious". 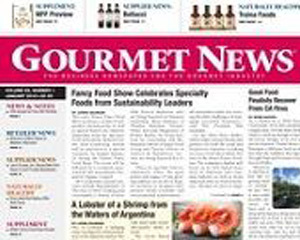 Bon Appétit magazine chooses Andean Dream as "our favorite shells". 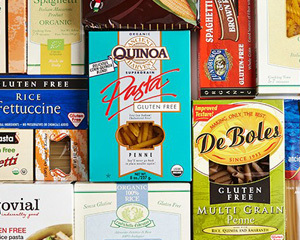 Food & Wine magazine selects Andean Dream Quinoa Pasta as "Top 10 Quinoa Products". 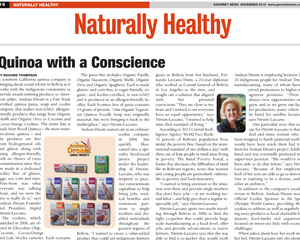 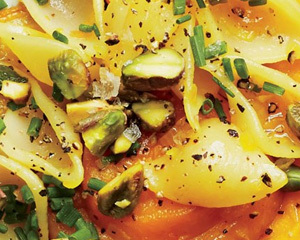 Bon Appétit magazine selects Andean Dream as "The Best Gluten Free Pastas". 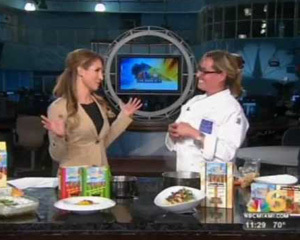 NBC – Chef Giancarla Bodini's appearance on "Live Miami". 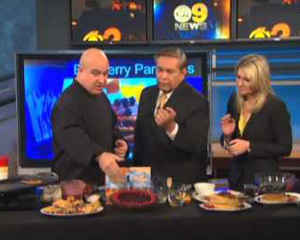 Demonstration of dishes prepared with Andean Dream Quinoa Products. 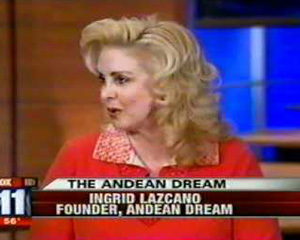 LA Business Today TV — Bob Jimenez interviews Ingrid Lazcano about Andean Dream Quinoa products.